Don’t you want to get the best return on your marketing budget and time? We know that your answer is “yes”. So the first thing that you need to do is pay attention to your digital marketing strategies. Maybe you have tried using Facebook, blogs, YouTube and every other thing to promote your business and increase your sales, but nothing is showing results and your sales are not going up. And then you say that you don’t like marketing. Here’s the other side of the story: you are not consistent with your Facebook posts, you don’t follow your blogging schedule and you don’t do anything to promote your YouTube videos. And then you are highly disappointed and decide to close your shop. Stop right there! In this post, we have shared some of the best digital marketing tips and strategies to help your sales skyrocket. Read on. Are you having your current website for a long period of time? When your website was first created, you have probably put a lot of effort into designing your website in a user-friendly way, making a wonderful layout and creating the perfect and unique copy. But have you made changes to your website since then? Your website sets the first impression on people’s mind when they visit. Updating it regularly and auditing it periodically for SEO is extremely important for your digital marketing sales growth. If you want to increase your sales, make sure that you keep your site updated and optimized. Want to increase your website visits and willing to spend money on it? 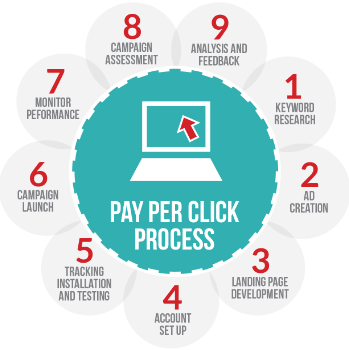 Pay-per-click or PPC is the best way to do that. It is along with search results that the PPC ads are displayed and entice the users to click on them and search for things that they were looking for. As the name suggests, you need to pay every time a user clicks on your ad. These ads are a great way to drive traffic to your website. If you target them towards specific search phrases, the conversion rate can be very high. If you want to increase your revenue, one of the most powerful tools of digital marketing that you must use is Google My Business (GMB). What exactly is this? 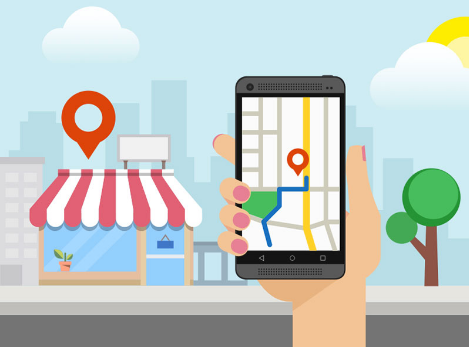 Well, it is a business listing that appears on Google when local buyers search for businesses on the Google Maps or Google search engine. And it’s completely free. Does your business have a physical store? If so, then GMB is crucial for your marketing strategy. Once you rank on top in the GMB results, your chances of connecting to local shoppers who are ready to buy from your business will improve. 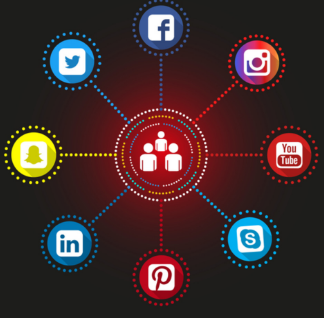 Do you know that about 70% people of America use social media? So why not take advantage of this attractive media? One of the best things about social media is that it is quite affordable to get started. 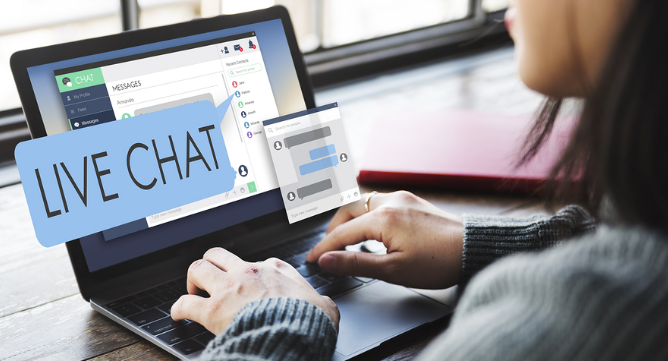 You can open standard accounts on the most popular social media websites such as Twitter, Facebook and YouTube at free of cost. However, in order to take your marketing campaign to the next level, you can go for paid options as well. If you go for video marketing, know that you have to be consistent. 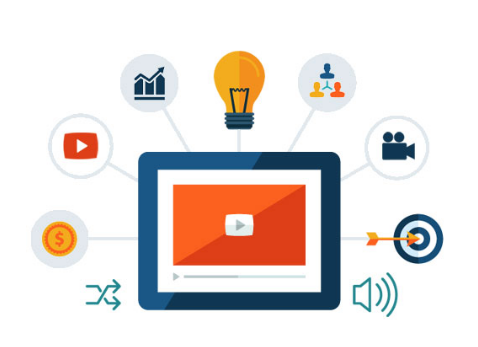 Video marketing has different levels and each one has its own costs. While you can create videos for free with some basic equipment, you will need to pay more if you want to create high-quality videos that will actually help your business in increasing sales. To start with, you can upload one video per week and then, once you have more followers, you can increase the number of uploads. So what are you waiting for? Follow these tips and help your business increase sales.